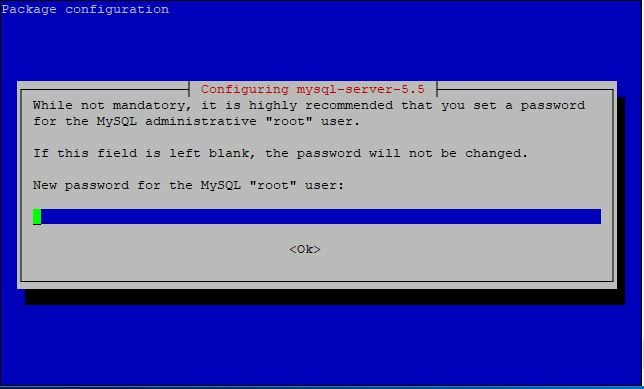 Go to the directory where you want to install wordpress. 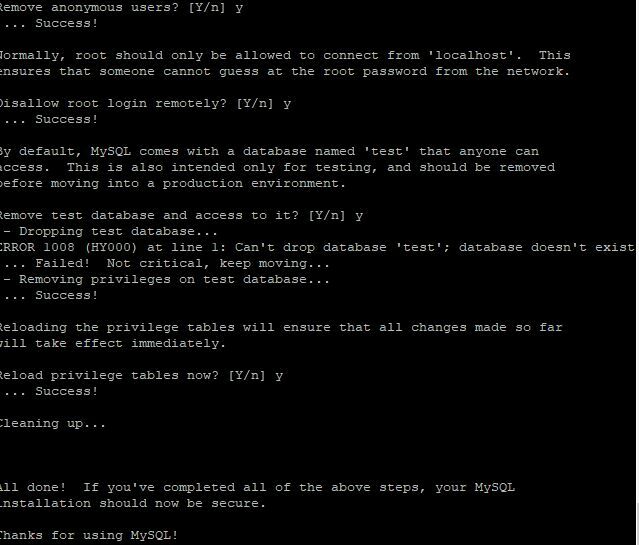 Now login into MySQL and create database and user. Now browse to the website and run the setup. In here add or uncomment(Remove the #) for the following settings. 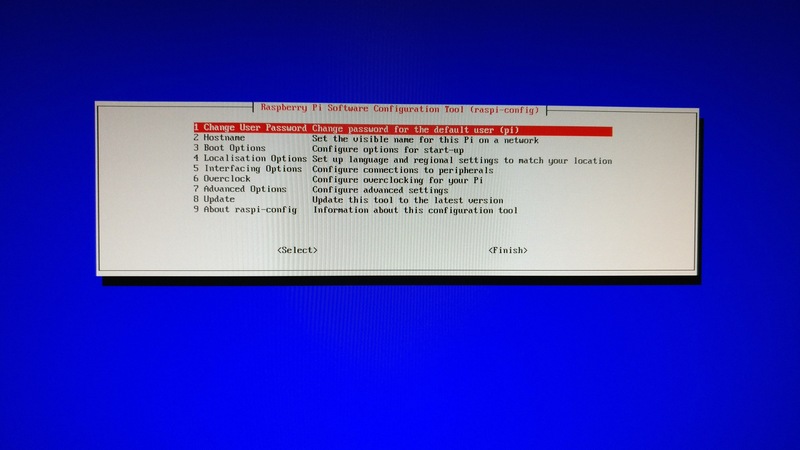 Type sudo raspi-config to start the config.